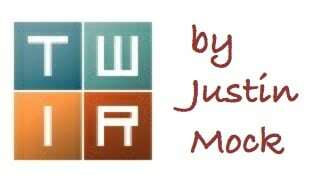 Happy Monday, and may this week’s column make for an enjoyable start to the week ahead! We’ve got recaps of all of the Skyrunner World Series races in the United Kingdom, the long-haul Tor des Géants in Italy, and a look ahead to Spain’s Ultra Pirineu. And with that, let’s get at this news! 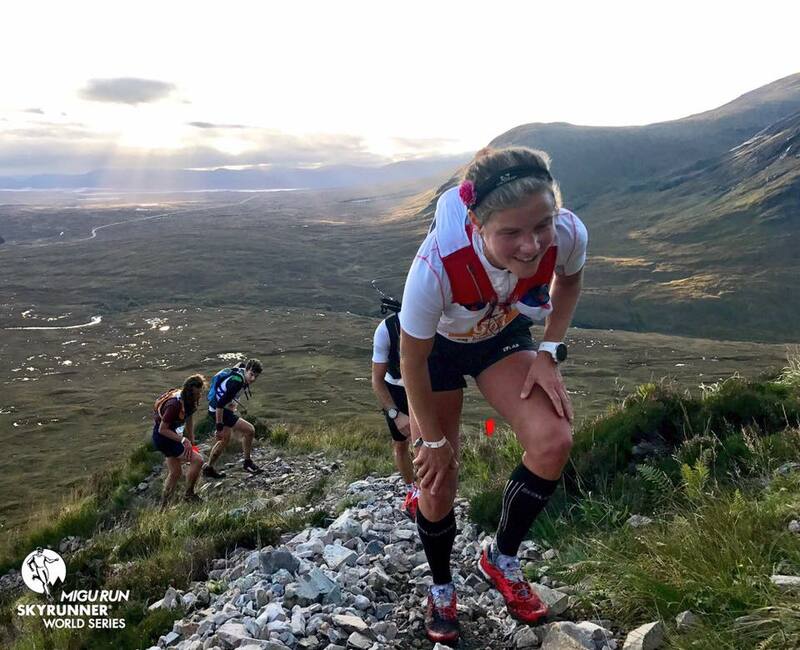 Just one of four races on the weekend at this locale, the Glen Coe Skyline was the marquee event, and, like two other races here, part of the Skyrunner World Series. This one went 55k on a lollipop-style course, and with 4,750 meters of elevation gain thanks to three big climbs. Class 3 scrambling also made for some exposed sections. He was beaten two weeks ago at UTMB, but that was, well, two weeks ago. Over a much shorter distance and on much more technical terrain, Jornet was again the master. Jornet’s winning 6:25 was a new course record by some eight minutes. Second-place and defending-champion Jon Albon (U.K.) closely followed in 6:31. 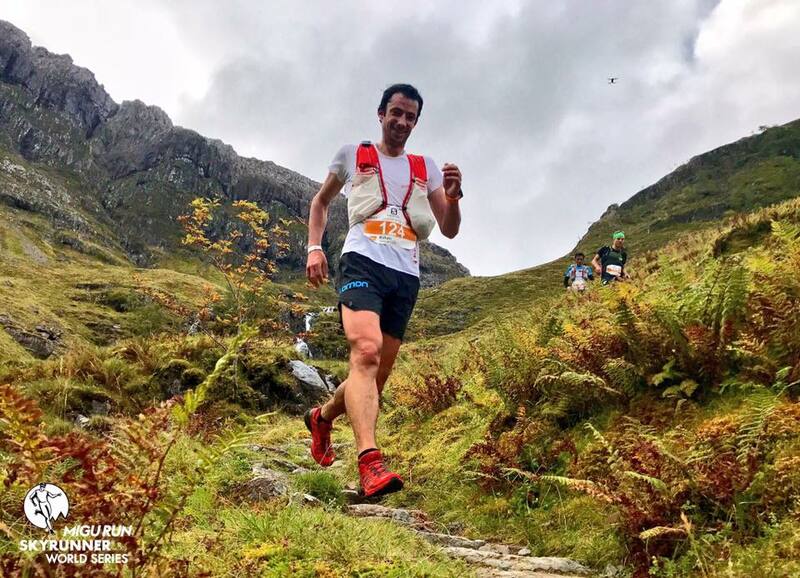 Alexis Sévennec (France), who was third in the Mamores VK race earlier in the weekend, was third in 6:40. 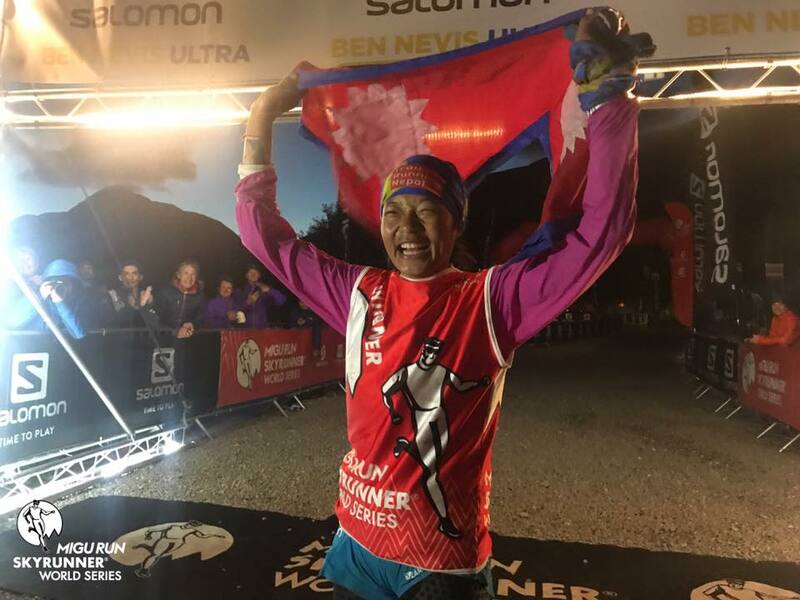 Albon’s chief rival for the Skyrunner World Series Sky Extreme title, Bhim Gurung (Nepal), was fourth in 6:56, and Max King (USA) was fifth in 7:00. Now that the series results are posted, Albon has once again win the Sky Extreme series. His second here and win at the Tromsø Skyrace (with it’s 20% points bonus) just outmatched Gurung’s win at the Royal Ultramarathon Skymarathon Gran Paradiso plus a second at Tromsø. It took a new course record to win here, too. Race-winner Emelie Forsberg (Sweden) went for 7:53, bettering Jasmin Paris‘s one-year-old record by 22 minutes. Forsberg also won the 2015 race, in 7:44, although that’s thought to have been run on a different course. Her weekend started with a third-place finish in the sky-high VK race. Megan Kimmel (USA) was second in 8:14, and Ragna Debats (Netherlands) was third in 8:22. Despite the points gained, Debats finished second in the Sky Extreme series to Maite Maiora, who instead raced a shorter distance here. Malene Haukøy (Norway) and Beth Pascall (U.K.) were fourth and fifth in 8:26 and 8:34. The Ring of Steall Skyrace traverses a number of ridges on a 29k path that gains 2,500 meters of elevation. It too was part of the Skyrunner World Series, specifically the Sky Classic set of races. 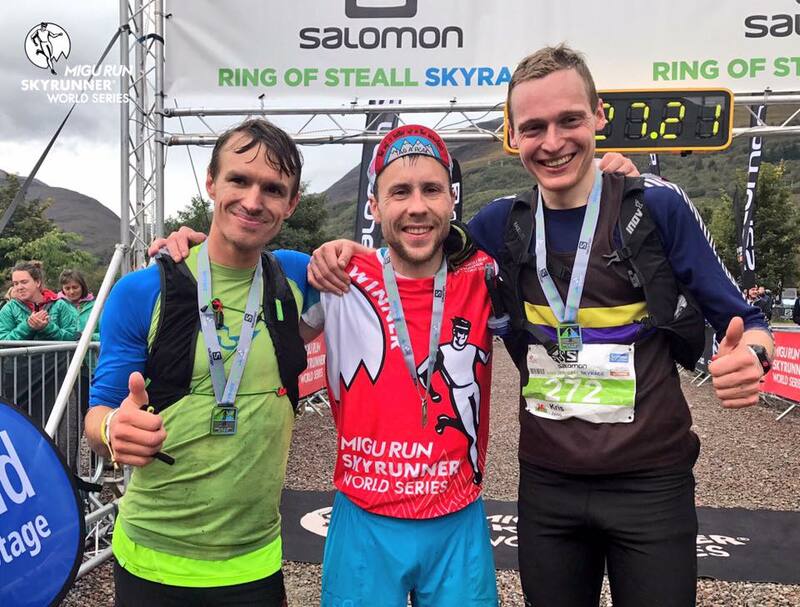 Stian Angermund (Norway), already this year’s Zegama Marathon winner, is fast becoming one of the world’s best in this category of running. He beat the all-star field here in 3:24. New course records were frequent in Scotland this weekend, and this one, of course, was too. His victory followed a day-earlier win in the accompanying VK. Second-place Pascal Egli (Switzerland) finished in 3:26 and gained key Skyrunner points to jump from eighth to third in the Sky Classic series. The series totals 11 races with five scoring, and Egli now has five to his credit. He could, however, attempt to improve his rank by bettering his Zegama Marathon finish at the Limone Extreme series finale on October 14. Kris Jones (U.K.) was third and just 29 seconds behind second place. Much like men’s winner Angermund, women’s best Laura Orgué (Spain) won both the VK and the 28k Skyrace, and set new course records in both. Her 28k win came in 4:05, a scant 44 seconds better than second-place Sheila Avilés (Spain). Oihana Azkorbebeitia ensured an all-Spain podium with a third-place 4:15 finish. Hillary Gerardi and Maite Mairora (Spain) were fourth and fifth in 4:20 and 4:22, respectively. Orgué vaulted from third to first in the Sky Classic rankings. Gerardi is second, and Avilés is now third. 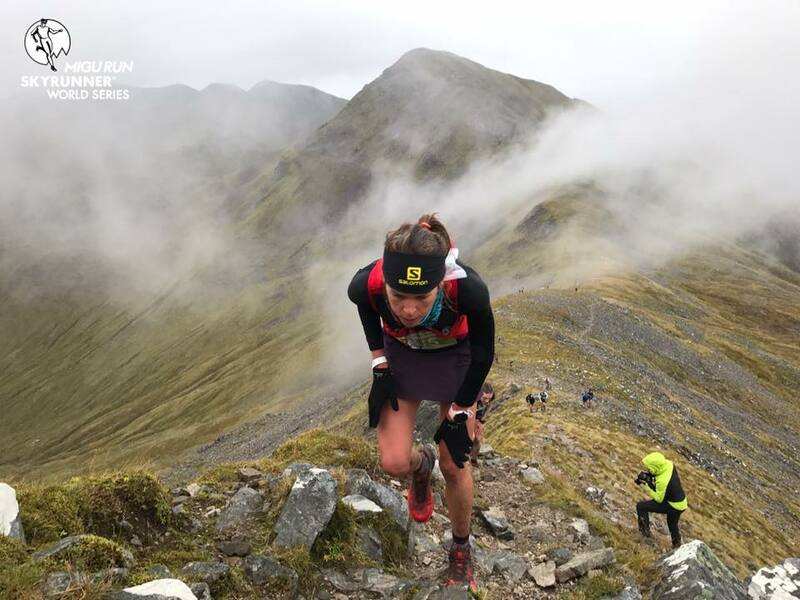 With 120k and 4,000 meters of elevation gain, the Ben Nevis Ultra was the longest of the weekend’s races in the Scottish Highlands. It, too, was part of the Skyrunner World Series, specifically the Sky Ultra division. None of the top series competitors to date took part, however. While the other races had a large international presence, the men’s podium here was all U.K. Donald Campbell led Casper Kaars Sijpesteijn and Michael Jones. The trio finished in 12:20, 12:39, and 13:03, respectively. Mira Rai (Nepal) is back after a long racing layoff due to injury. She got out front of Andrea Huser (Switzerland) and ran 14:24, finishing fifth overall. Huser was second, seventh overall, in 14:49. Eva Moreda (Spain) finished third in 15:12. Whew, 330k (205 miles) and 24,000 meters (78,000 feet) of elevation gain! The Tor des Géants epic takes place over 150 hours, starting and finishing in Courmayeur, Italy, and touring the high terrain above Aosta Valley along the way. It was the race’s eighth running and prior to this year’s event, no man had gone under 70 hours. Iker Karrera’s 2013 record stood at 70:04. Both Javi Dominguez (Spain) and Oliviero Bosatelli (Italy) bettered that mark this year. Dominguez went way under, running an improbable 67:52. Previous years’ performances from Dominguez include third- and fifth-place finishes at UTMB, and a third at last year’s Diagonale des Fous. Bosatelli, last year’s Tor des Géants winner, finished in 69:16. Andrea Macchi (Italy) was a distant third in 74:51. There was no record here, and actually it was the slowest winning time since 2011. Lisa Borzani (Italy), who won this year’s similarly adventurous but shorter Ronda dels Cims race in Andorra, captured the women’s crown in 89:40. She was second here before, back in 2014. Second- and third-place Silvia Trigueros (Spain) and Marina Plavan (Italy) ran 97:43 and 106:29. The French Trail Championships took place on 30k short and 62k long courses. The latter is believed to have been a qualifier for the 2018 Trail World Championships. In the long race, Nico Martin won a close race in 5:34, four minutes better than runner-up Sebastien Spehler. Third-place Adrien Michaud finished in 5:44. Manu Meyssat won the 30k short-course championships race in 2:30. Sarah Vieuille and Lucie Jamsin dueled at the front of the women’s long-course race, and Vieuille prevailed with a 6:46 winning time and a seven-minute lead. Claire Mougel was third in 7:18. Sandra Martin, the race’s defending champion, was fourth in 7:25. In the day following’s short-course championships, Adeline Roche was victorious in 2:50. The NorthCoast 24 Hour race and its just-shy-of-a-mile-loops was again the USATF 24-Hour National Championships. Harvey Lewis went to work overnight and jumped ahead of longtime-leader Steve Speirs. 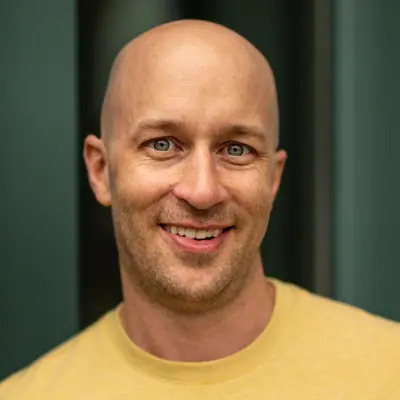 Lewis, who in July completed a big Badwater 135 Mile and IAU 24-Hour World Championships double, totaled some 142 miles. Adrian Stanciu finished third with 125 miles. Tara Langdon won the women’s race with just over 131 miles, and was third overall. Jasmine Chiaramonte went from fifth to second in the dark hours of the night with 119 total miles, and former American-record-holder Connie Gardner was third with 110 miles. Inside Kettle Moraine State Park 60 miles southeast of Madison, The North Face Endurance Challenge – Wisconsin hosted its usual assortment of races–a 5k, 10k, half marathon, marathon, 50k, and 50-mile race–all over the course of a weekend. Drew Miller won the 50-mile race in 6:48, the day’s lone sub-7-hour finisher. Dirk Marple and Connor Matheson were second and third in 7:07 and 7:49, respectively. Longtime 50-mile winner Tyler Sigl stepped down to the 50k distance, and was victorious in 3:24. 2017 U.S. 100k road national champion Jessie Davis was second in 3:40. In the 50-mile race, three women finished inside the top-eight positions overall. Michelle Magagna gained the win in 7:43, followed by Jonnah Perkins and Meghan Kennihan in 7:57 and 8:12. Jessa Hackman led the 50k field in 4:36. This isn’t baseball and despite heavy rains, there would be no rain delay at the inaugural Fenway Park Marathon. Race-everything Michael Wardian reached home plate in 2:53, finishing a full marathon inside the home of the Boston Red Sox. He was first, and this was his 40th race of the year. Ian and Emily Torrence (née Harrison in Emily’s case) won the Flagstaff Marathon, and Emily was the overall winner. The married couple finished in 3:28 and 3:16, respectively. Full results. With no aid stations, no course markings, and no pacers, the Plain 100 Mile is named for both its bare-bones style of racing, and a town in eastern Washington state. Piotr Chadovich ran 24:47 to finish first, and women’s winner Gina Slaby set a new course record in 26:32. Full results. In Texas at Davis Mountains State Park, Brandon Ostrander edged Steven Moore by 58 seconds to win the Sky Island 50k. The two officially finished in 4:50 and 4:51. Women’s winner Chris Kimbrough was fourth overall in 5:51. Full results. 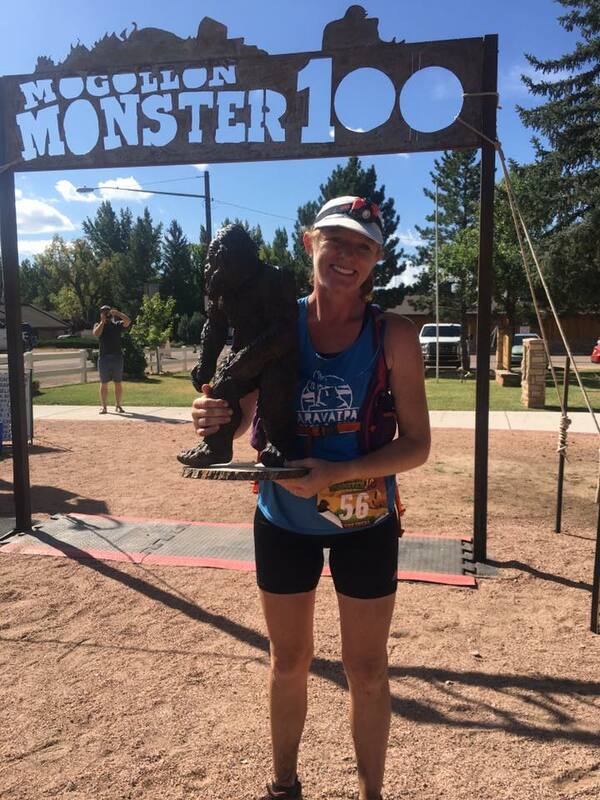 In Arizona, earlier wildfires and monsoonal rains forced a Mogollon Monster 100 Mile course reroute of some 13 miles. Each of the first-four men ran under 24 hours. Michael Versteeg was the men’s winner in 20:13, and Adela Salt led the women in 27:45. Full results. Shane Nelson went for 21:28 at Missouri’s Mark Twain 100 Mile race. Heather Lang was the lone female finisher and winner in 31:24. In the accompanying 50 miler, Chris Boyle won for the men in 9:11 and Denise Bourassa won for the women just a couple minutes back in 9:19. Full results (when available). The 55-year-old Equinox Marathon gains 3,000 feet of elevation on the outskirts of Fairbanks, Alaska. Men’s winner Allan Spangler ran 2:52, and Christy Marvin won the women’s race, for the fourth time, in 3:21. Full results. 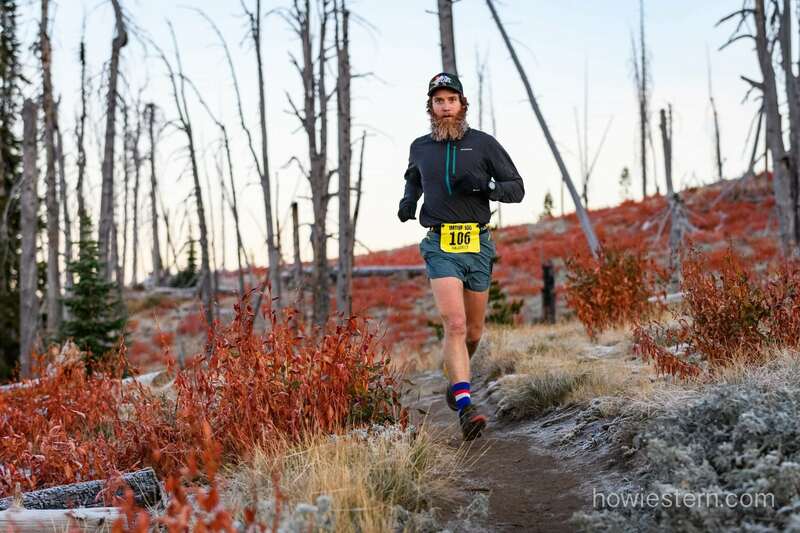 The IMTUF 100 Mile in Idaho was the first-ever U.S. Skyrunner Series 100-mile race. Erik Schulte topped the men’s race in 21:25, while Helen Pelster took the women’s win in 27:59. Full results (when available). Three days and eight hours, Darcy Piceu went 223 miles through California to set a new women’s John Muir Trail FKT. She was some 12 hours better than the previous best set by Sue Johnston in 2007, and less than an hour off Leor Pantilat’s men’s best. Four race distances make up the weekend-long Ultra Pirineu. Though the 110k race is generally the main event, it’s the marathon that’s most competitive this year. That race will be held on a 45k loop course through Cadí Moixeró Natural Park with 2,400 meters of elevation gain. Are you kidding me? Caroline Chaverot and Andrea Huser racing again! Caroline DNFed UTMB with health problems a few weeks ago, though. Does anyone know if she’s racing? We looked at all 28 pages of the entrant list, but are sure we’ve overlooked some top runners. Let us know in the comments field below! The Run Rabbit Run 100 is trying to add to its $65,000 in individual prize money with a 10-team Rabbit Cup. The Rabbit Cup will have a $10,000 per team buy-in with all the entry money (plus a bit) being paid back out to the top-six teams, which will consist of three people with at least one woman and one man per team. The trio of big bunnies will walk away with a team prize of $50,000. Here are all the details. It was another big weekend, big column. What happened at races like the Barkley Fall Classic, and others that escaped either our results-locating ability or time constraints? Whether UTMB or one of its sister races, the Europeans are getting back to racing quickly! What American who took part in those races will be back on a start line first? Kilian is in the entrants list for Marathon Pirineau. Faber, you’re right that, as of right now, Kilian Jornet is. Also, the race organization released a press file this morning showing that Kilian would race the marathon distance. As of last night, however, Kilian’s name was listed on the elites list for the 110k distance, though in previous weeks his name had been on the elite marathon list. So it seems that either Kilian or the race organization wasn’t quite sure which distance he would race. But we’ve just added him to the marathon preview, as it looks like that’s where he’s going to ‘stick’ for the weekend. Thank you! Barkley Fall Classic was a TOUGH year !! I took home the female finish in 9:59 and Scott Gregor (from New Britain, CT) was the winner in 9:29. Both of us have auto-entries into the Big Barkley next year if we take them! So it was only 87 or 13 miles had to be found somewhere else? Hardrock still taking it if it’s short? Isn’t 142 a little low for a national winning time? Not short, just a different middle 13 miles than earlier years was my understanding. NC24, I think the earlier IAU 24-hour World Champs kept some from running here. Here are all the details on the Mogollan Monster 100 Mile course reroute for 2017: http://www.mogollonmonster100.com/2017-alternate-course.html. In unfortunate new Ryan Kaiser was leading IMTUF by a sizeable margin until he went off course around mile 84. He ended up at the finish 10 miles later and stopped there rather than run the extra 20 miles to re-trace his steps. Bummer because he was absolutely crushing it up until he went off course. Andrea Huser is incredible! UTMB, Ben Nevis and now onto Ultra Pirineu. Does she have an off switch?! Can’t recommend Mogollon enough for folks for a unique, tough experience in the southwest. Technical trails, big climbs and well organized. Still on cloud 9 just having finished. Simply awesome experience. Great idea on Run Rabbit, but if the race is held within 2 weeks of UTMB … don’t bother. those at UTMB can run for a cowbell, us at RRR can run to buy the whole cow…. :-) or perhaps the barn. it is a conflict on competititon, but who cares, it will be fun either way. No mention of the high DNF rate at Ben Nevis? More than half the field were apparently timed out. It’s quite the talk of the UK ultra scene right now. Also, the Mogollon Monster banner is way cool. NC24 was unusually hot and humid, and almost the entire field suffered through the night from its effects, ranging from intractable nausea, heat exhaustion, to severe blistering. This year’s 12pm start also meant runners had to battle the heat twice.